When you consider that in 2012 David Cutcliffe led Duke to its best season in 18 years, it's impressive. When you consider that he did so after facing Stanford, Florida State and Clemson, it's nothing short of eye-opening. 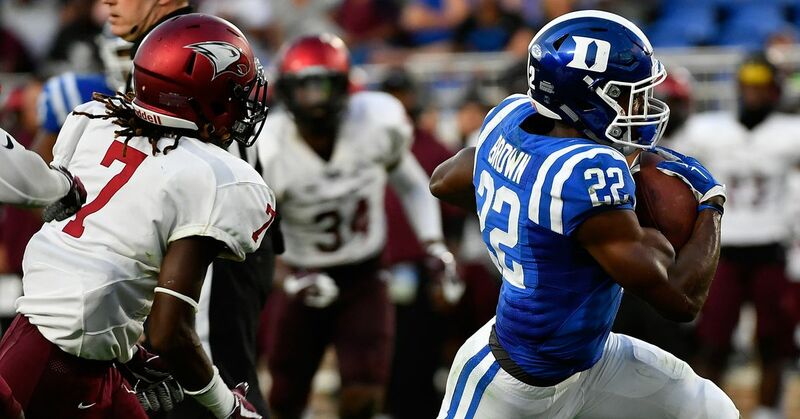 The Blue Devils were bowl eligible before they even got to November last year, and in 2013, they have enough winnable games early on that they could accomplish that feat yet again. Of their first eight games, Georgia Tech and Virginia Tech are likely the only matchups where the Devils will be clear underdogs. Things get a little tougher after October, but finishing the regular season above .500 is far from impossible. If the reigning ACC Coach of the Year gets the most out of his team, look for one of the best Duke teams we've seen in a half century. 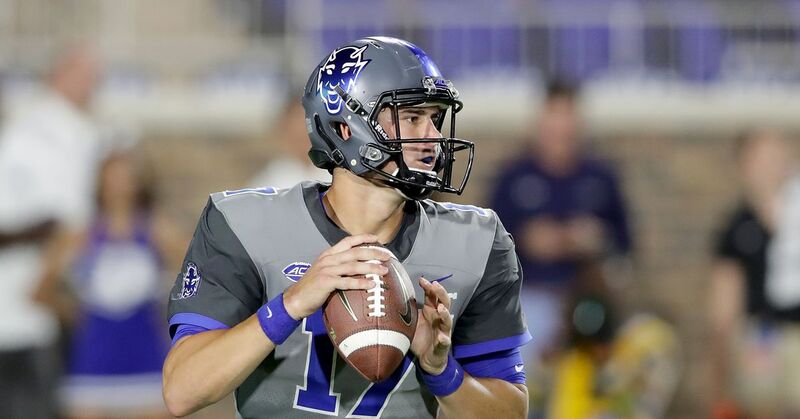 Duke's shift to a more balanced offensive attack is successful, and quarterbacks Anthony Boone and Brandon Connette thrive in the read-option. Although Sean Renfree and Conner Vernon have graduated, the passing game remains effective as the increase in rushing makes play-calling less predictable. Cornerback Ross Cockrell leads a defense packed with fourth and fifth-year players, and injuries are less of a factor than they were a year ago. The unit as a whole shows drastic improvement after giving up 30-plus points in each of its final seven games in 2012. Cockrell and offensive guard Laken Tomlinson turn in All-ACC performances, and a healthy Kelby Brown patches up what used to be an atrociously bad linebacking corps. This version of the Blue Devils is even better than the group we saw last year, and an eight-win regular season is the result. Just when we thought we had passed the days when Duke was the perennial cupcake of the ACC, the Blue Devils return to their losing ways. It becomes obvious that the program simply can't recruit consistent talent. Boone is solid, but he's not the same quarterback that Renfree was. Without Vernon, the conference's all-time leader in receptions and receiving yards, the air attack isn't as much of a threat as it used to be, and the run game remains as nonexistent as it has been for the better part of three decades. With yet another injury-plagued defense, last year's trend of giving up high point totals continues. Cockrell is the only player in the secondary who has registered significant time as a starter, and opponents like Georgia Tech, Miami and North Carolina light up the scoreboard. Falling short in two of its first three conference games, Duke digs itself in a hole. The Devils lose their final five contests, wrapping up the year with a 4-8 record. Duke football has not celebrated a winning season since 1994, but this could be the team that ends that streak. Victory isn't automatic, especially when you're a private school with high academic standards and 19 straight years of losing tradition. Oh, and you just lost two of the best offensive players your program has had in recent memory. Still, no one expected Duke to win six games last year, and they did so with a schedule that included three teams that finished in the Top 10 of the final coaches poll. The Blue Devils may have suffered the loss of important players from 2012, but don't be shocked if they claim at least six W's again this time around.